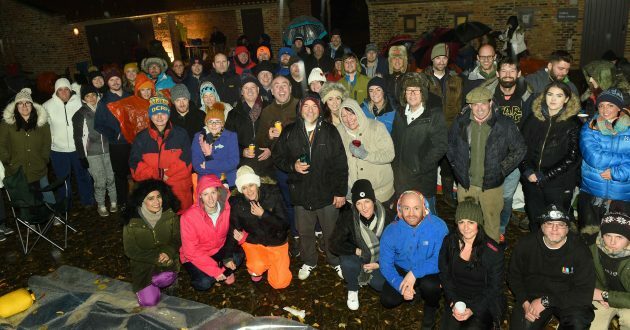 Ninety big-hearted Teessiders braved driving rain and winds of more then 40mph as the Big Tees Sleepout celebrated its 1,000 fundraiser since launching five years ago. 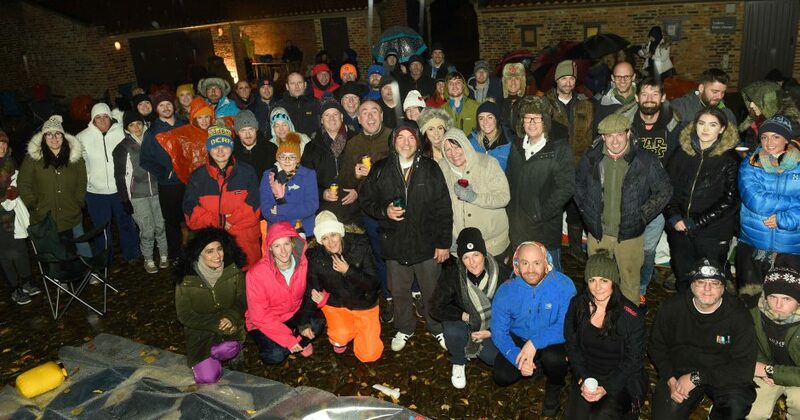 Ninety fundraisers turned out to raise £16,000 to fight local poverty and homelessness in what was the twelth sleepout event organised by charitable movement Teesside Philanthropic Foundation. 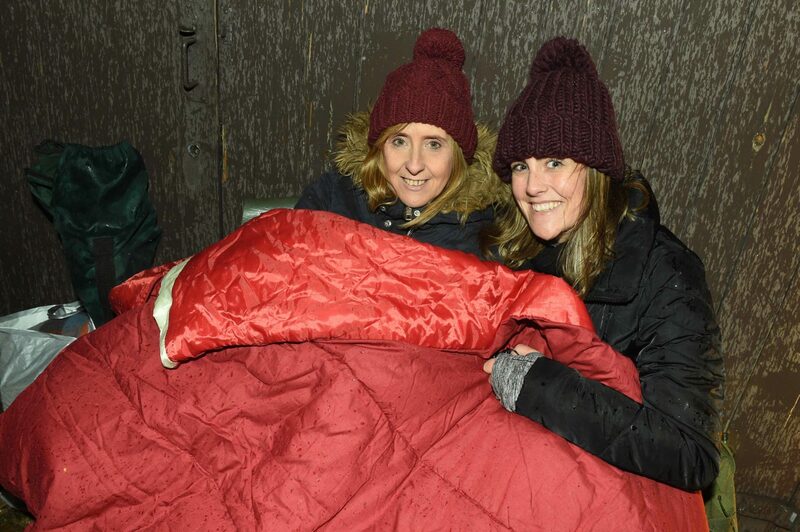 Those taking part gave up the comfort of their warm beds for a night in sleeping bags on the cold floor outside Ormesby Hall in Middlesbrough. 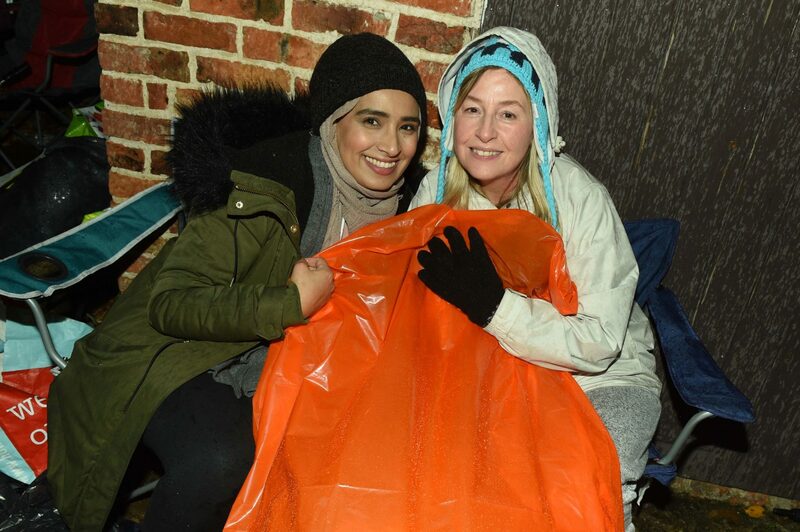 They were allowed access to toilets and hot drinks but otherwise faced some of the most challenging conditions ever experienced by Big Tees Sleepout fundraisers. 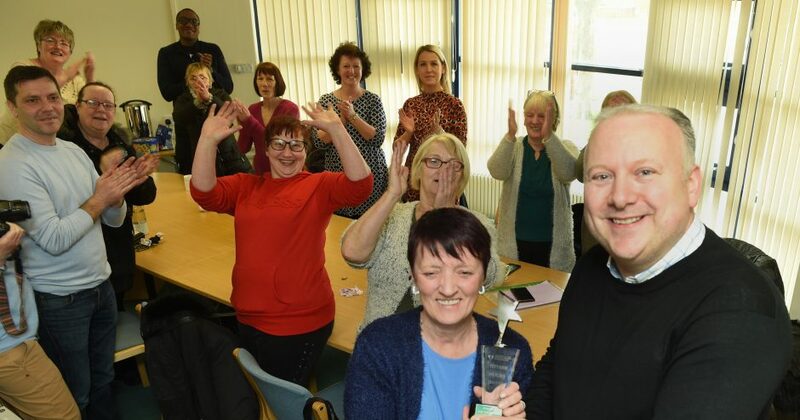 But organiser Mandy Shields said: “A massive well done to all those who not only braved the elements but went out of their way to raise a fantastic £16,000 in sponsorship. “It’s just fantastic that so many local people have gone out of their way to show their support for their fellow Teessiders in this way. 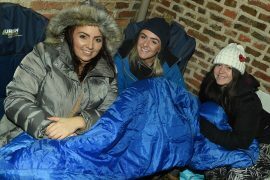 “We don’t claim that sleeping out for one night is like being homeless but it does make you spare a thought for those suffering real hardship. 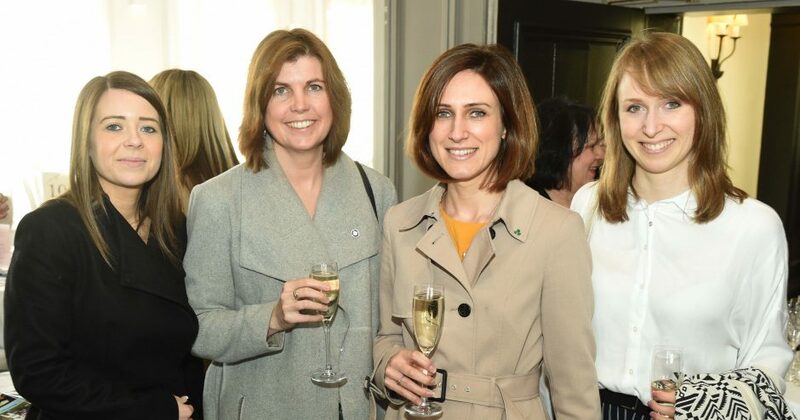 Among those who took part with staff from the charity’s patrons, local dental firm Vitality and IT company Sapere, while Phill Genery and Jim Atkins had both taken part in several previous events. Along with Ormesby Hall, both Middlesbrough College and Stockton Riverside College have hosted sleepout events that have now raised £141,000. 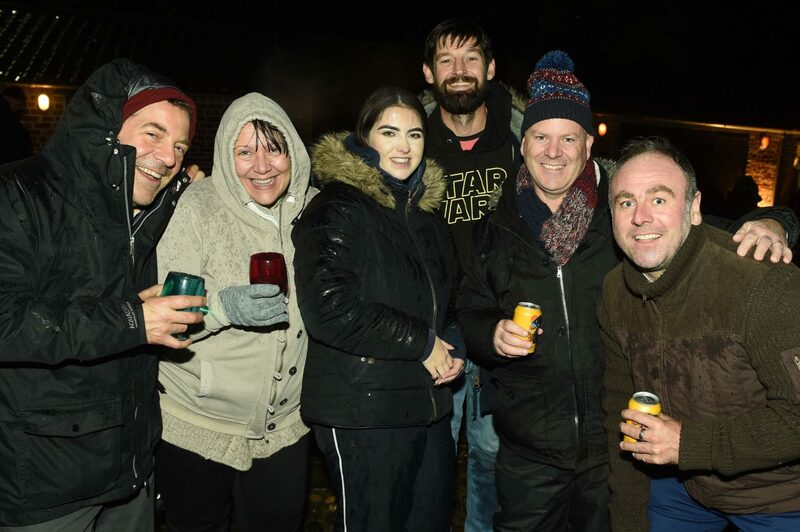 Another Big Tees Sleepout will take place in the Spring of 2019.